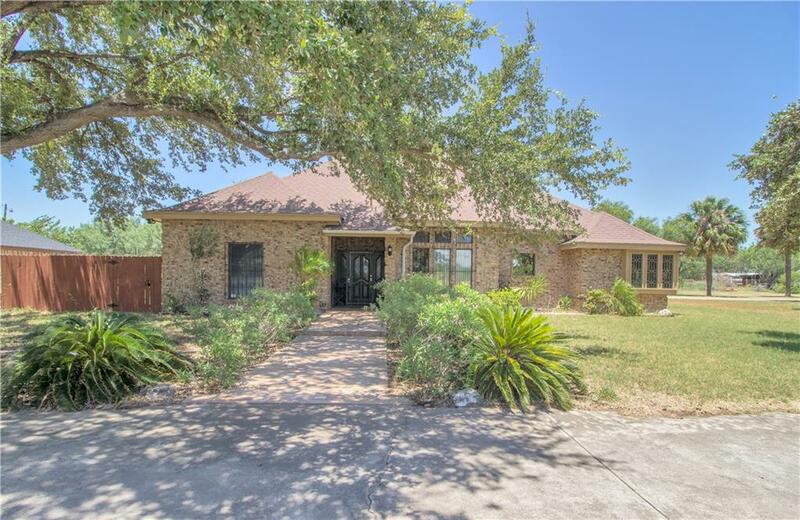 HOME FOR SALE IN MISSION, TX! 6 ACRES! !--MAKE THIS ONE YOUR OWN RANCHITO! NO RESTRICTIONS!! POSSIBILITY for commercial with back part of lot FACING CONWAY RD. 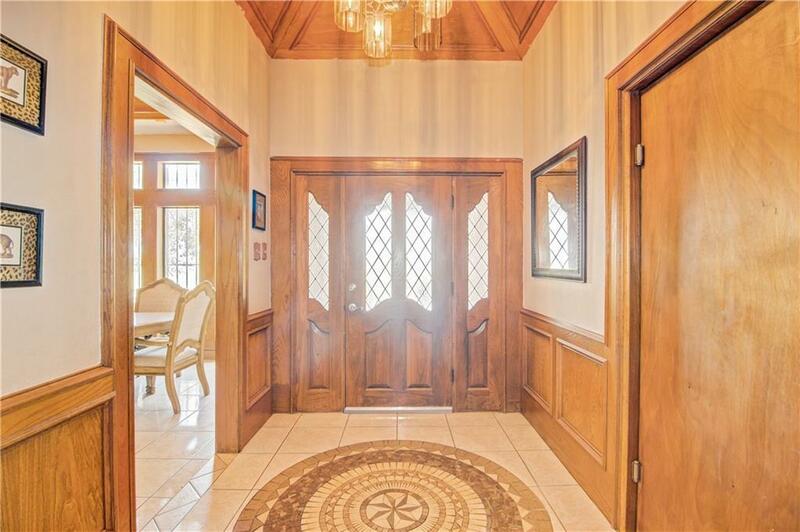 Home sits on .86 of an acre and other 5 Acres are perfect for commercial or residential. Home features 5 bedrooms including the loft bedroom and 3 full bathrooms, large wet bar separating the two living rooms, Soaring ceilings in the formal living create a stunning view of the stone fireplace for all guests with a window looking down from the upstairs bedroom. The kitchen has recently been upgrated & expanded, all granite countertops. The spacious master includes an updated private bath & patio access. Outside the covered patio has been extended to provide additional space for entertaining or enjoying the evening. A walking path follows through the 6-acre property for quiet evening walks or early morning runs. 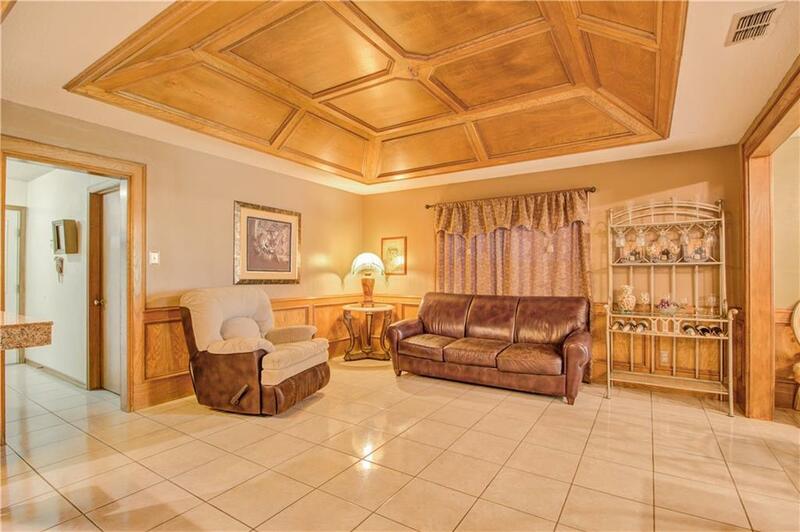 Schedule your showing today for this stunning & quiet estate. SET UP YOUR APPOINTMENT. OWNER FINANCING AVAILABLE.